What’s Next for Tax Reform? The Tax Cuts and Jobs Act of 2017 (TCJA) permanently cut the corporate tax rate from 35% to 21%. While corporate tax rates were made permanent in the TCJA, tax code changes for individuals and small businesses are set to expire after 2025. The latest edition of the tax reform bill aims to change this. 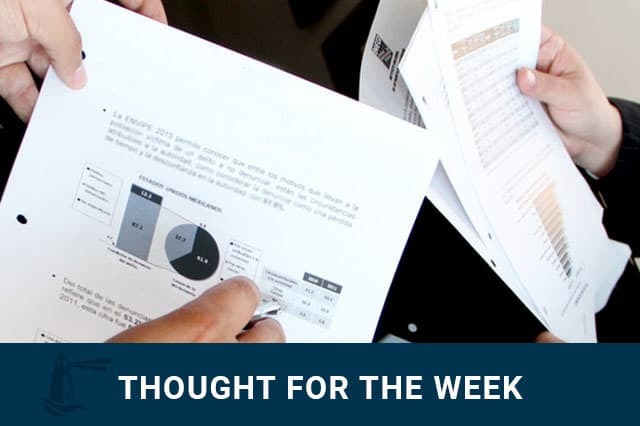 This week’s Thought for the Week provides an overview of the Tax Cut 2.0 package, which consists of three separate bills: The American Innovation Act, the Family Savings Act, and the Protecting Family and Small Business Tax Cuts Act of 2018.